At the time of its emergence, historic Jewish community in Boskovice established a cemetery in the 17th century that ranks among the most valuable landmarks in Moravia. 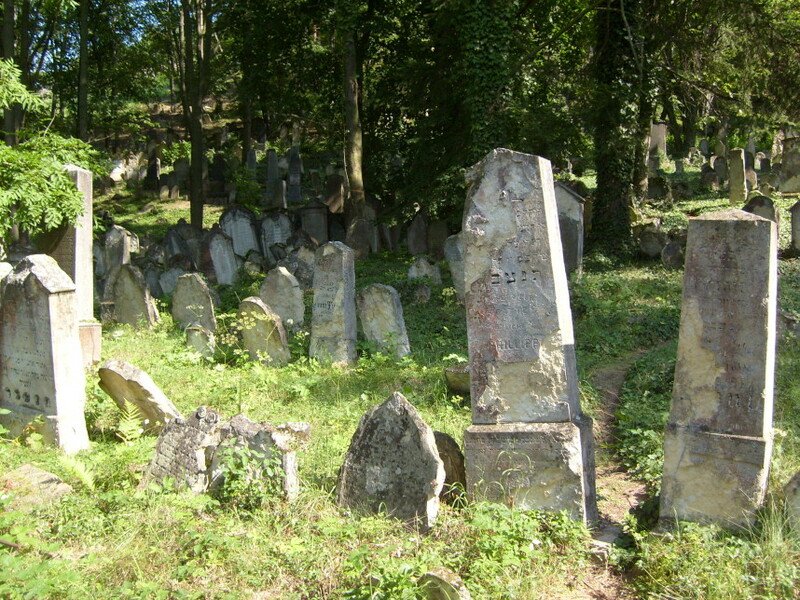 Boskovice Cemetery is located in Potocni Street in the slope under the castle game-preserve. The area of 3.7 acres features 2400 tombstones of Baroque and Classicist origin. The oldest tombstone discovered dates back to 1670. Among the most significant are Baroque headstones of what is referred to as the Mikulov or South Moravian type. 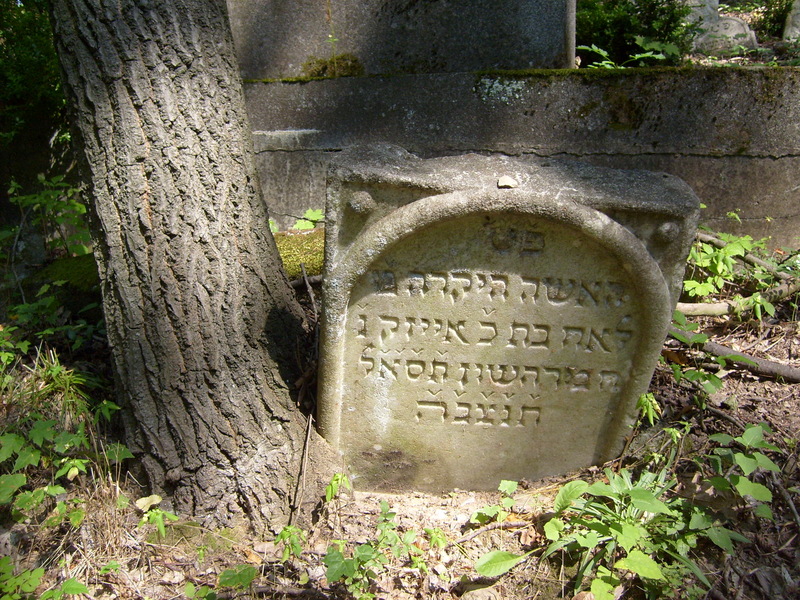 Several important figures from the local Jewish community are buried there, including rabbis Mose ben Hirsch ha-Levi, Abraham Placzek and Samuel ben Nathan Ha-Levi Loew, author of Machatsis ha Shekel. There is also a monument to Jewish soldiers killed in action during WWI. 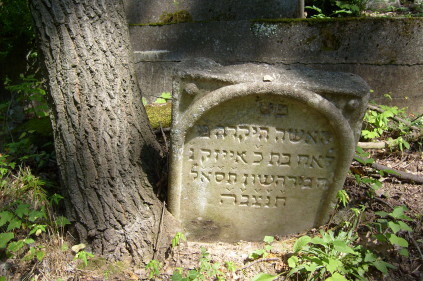 At the center of the area there are the ruins of a house of mourning from 1763 with the Kaddish prayer carved into a stone board. 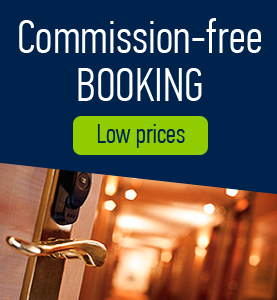 The cemetery is open to visitors during the tourist season at all times. 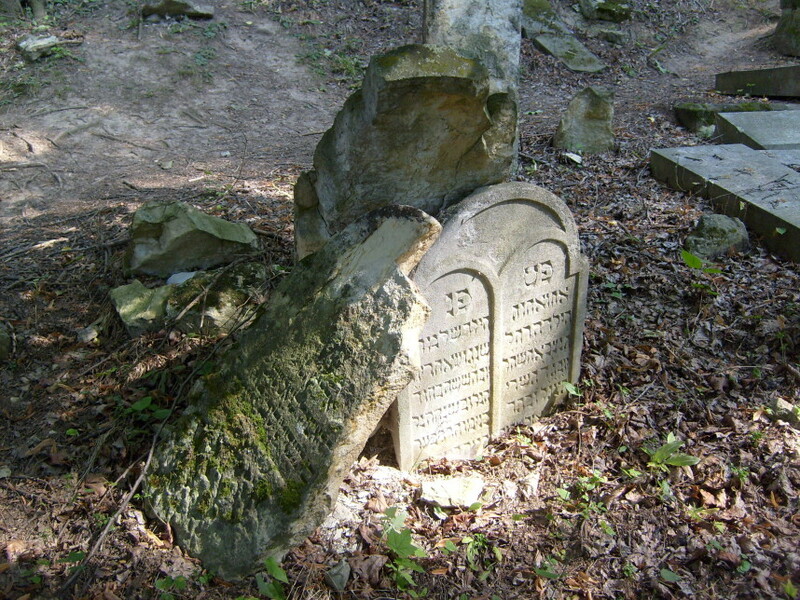 The cemetery shows a wide variation in the status of the members of the Jewish community. The graves of the wealthier or more respected citizens are towards the front of the cemetery and many of the gravestones show a high degree of craftsmanship. The style combines the usual elements of headstone design with those of the regional folk art. Typically the main panel of text will be bordered by pilasters at each side and an ornamental scroll at the top. The Mikulov type also incorporates floral and plant motifs into the decorative border area and tends to be of a more ornate overall shape. The gravestones of the less wealthy citizens towards the rear of the cemetery are much plainer, the simplest ones consisting of a rectangular tablet topped by a semicircle. 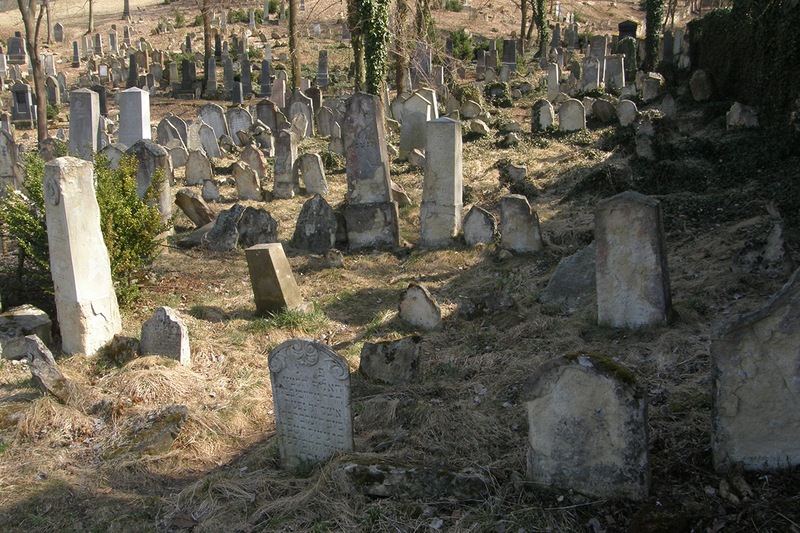 Comments to "Boskovice Jewish Cemetery"